Shopping for the photographer’s in your life isn’t always easy. Every holiday season, Englewood Camera finds cool and hot new products to recommend for our photographer friends, from stocking stuffers to actual photo gear! This year, don’t miss out on some of the hottest accessories in the photo industry, available at your local camera store. 1. Camera straps. 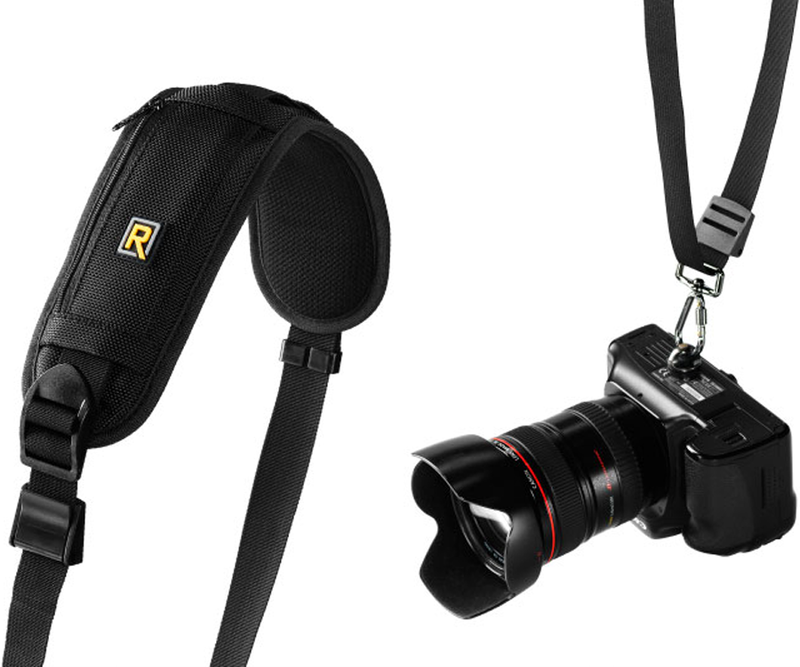 Break away from the plain, uncomfortable straps that come with your camera with functional straps from Black Rapid, Op/Tech USA and Crumpler! 2. Cotton Carrier camera systems. 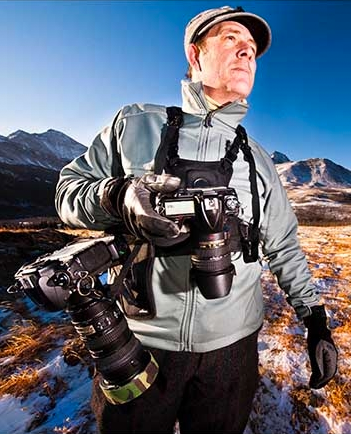 These camera vests are a perfect for wedding photographers and landscape photographers; get the weight of your camera off your back, and make it easily accessible for long days of shooting! 3. Cleaning kits. Whether you need to clean your sensor, lenses, or LCD, Englewood Camera has a variety of cleaning kits to fit your needs! 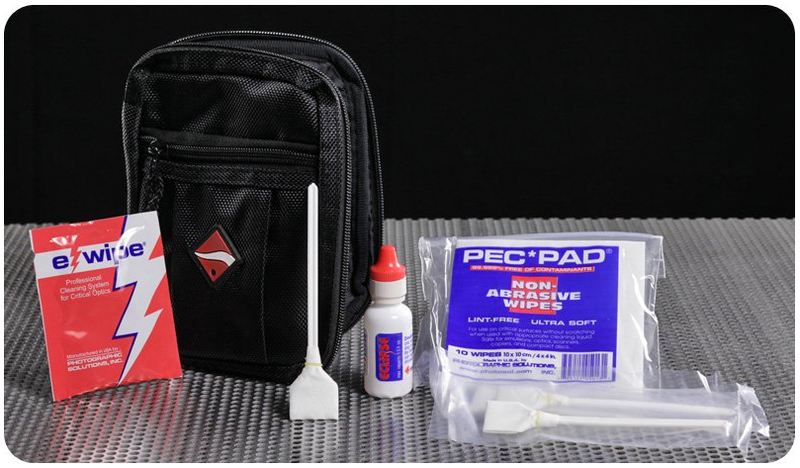 Check out sensor cleaning products from Photographic Solutions, and general cleaning kits from Vanguard! 4. Compact camera supports. 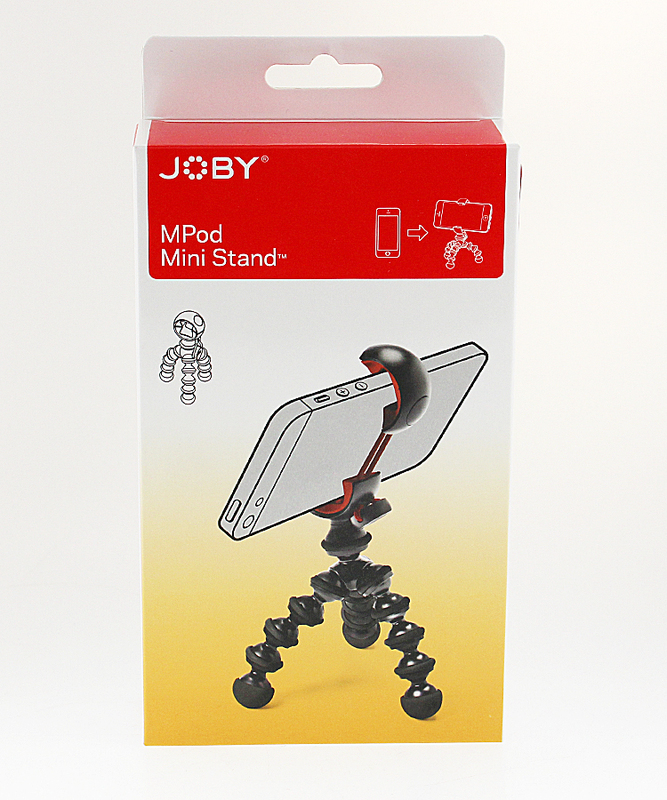 Check out Englewood Camera’s great selection of Joby products, including the popular Gorillapod support for DSLRs, compact cameras and even your smart phone! 5. Memory cards. You can never have enough! Englewood Camera offers leading brands, such as Hoodman and SanDisk, in secure digital or compact flash formats. Our pick? Hoodman Steel memory cards; made in the USA, and with a lifetime warranty available, these memory cards are fast, durable, and built to last. Check out Englewood Camera’s Online Wishlist this year! Pick out the gifts you want, submit, and send your family and friends our way for your holiday shopping needs!